She was born and grew up in Richland Center, WI and continues to live there. She and her husband, Dane, have been married for 24 years and have 3 children. She spends most of her free time going to many baseball and basketball games that her children are involved in. She is an active member of her church and participates in the church choir as well as helps teach confirmation classes. 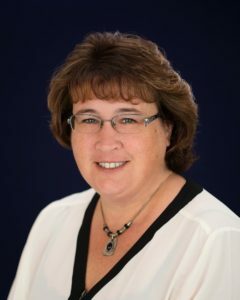 She is currently serving as a member of the Richland Center Hospital Board of Directors. Dr. Peterson enjoys spending time with family and friends, reading, and playing cards.